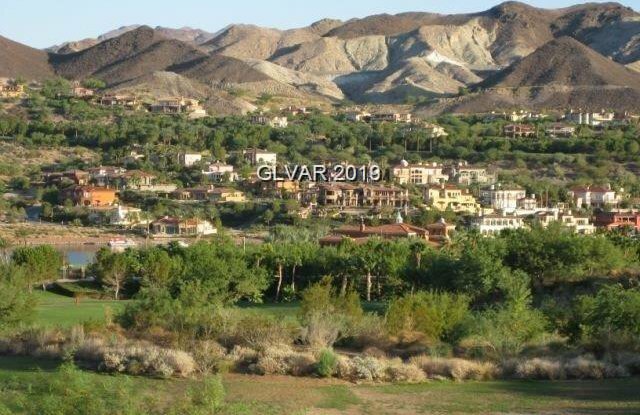 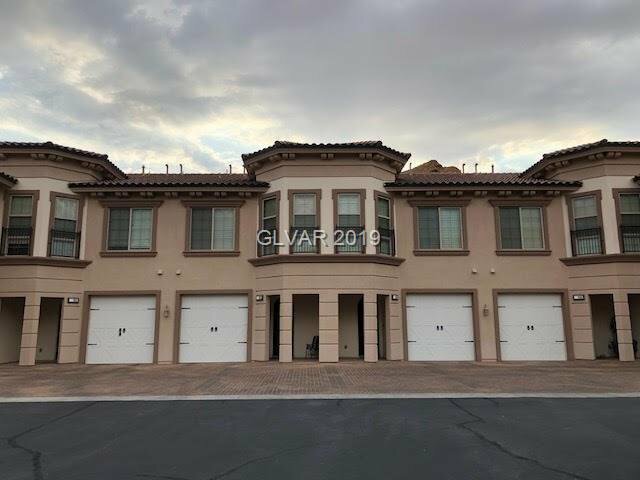 LUXURIOUS TOWNHOME IN THE GATED â€˜Vâ€™ COMMUNITY AT LAKE LAS VEGAS! 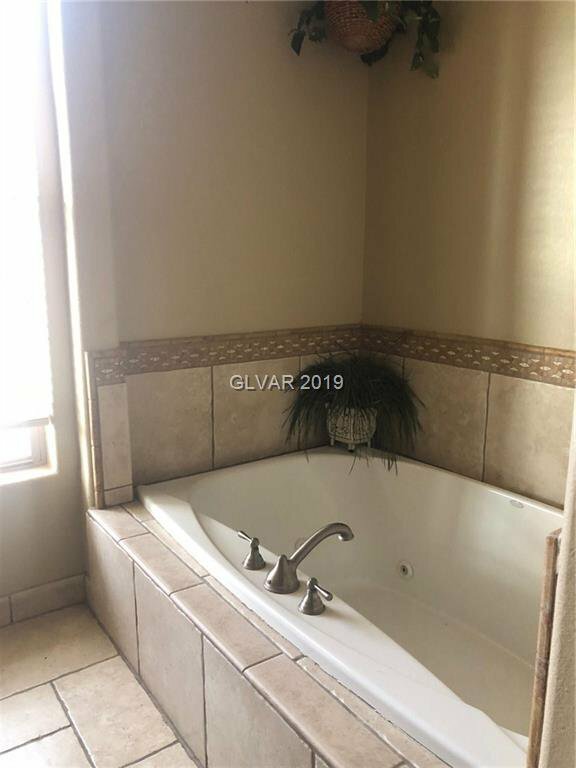 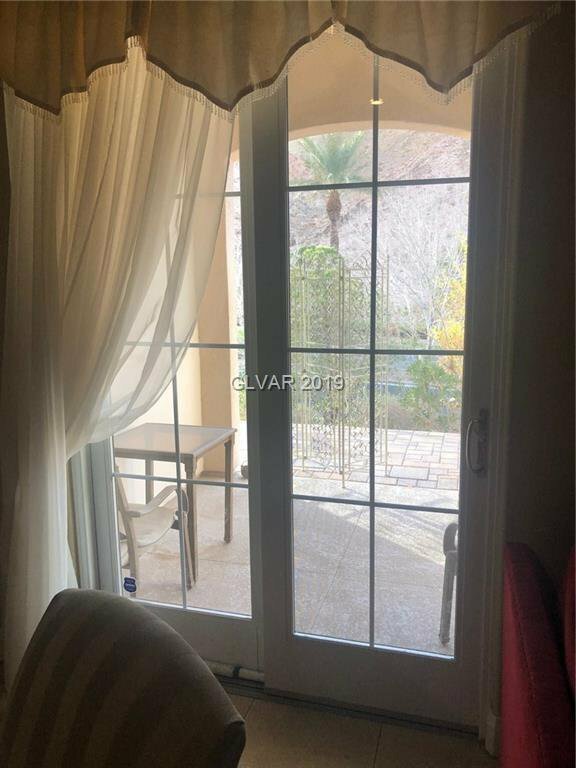 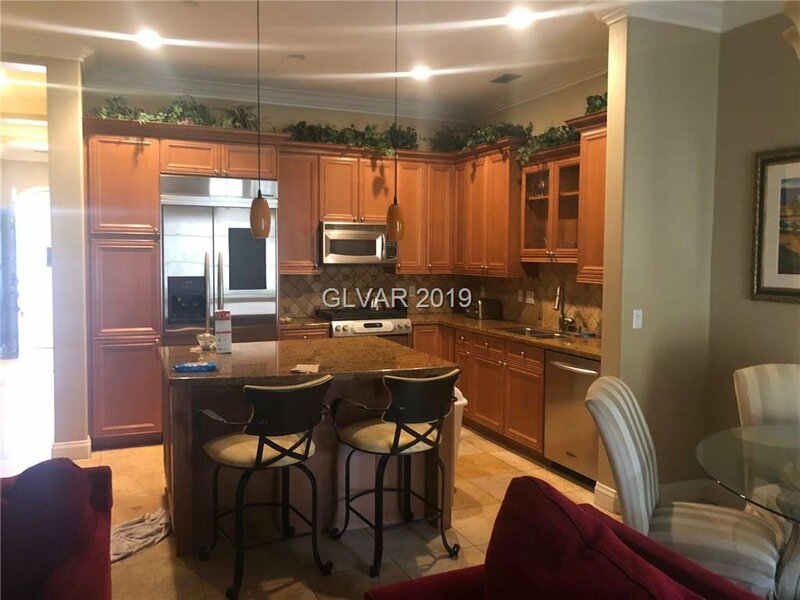 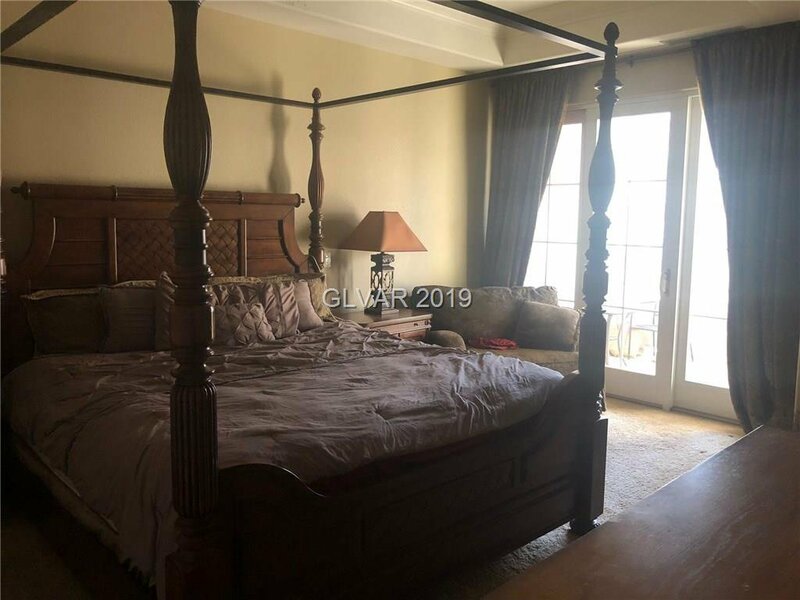 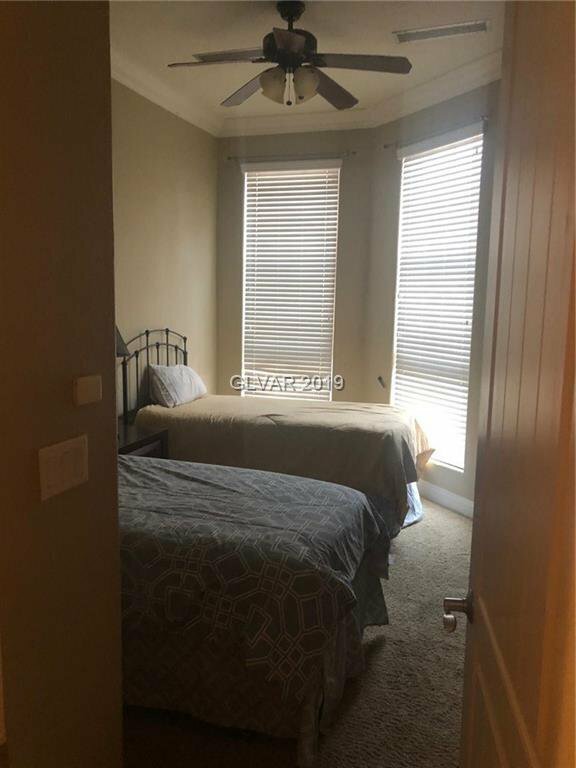 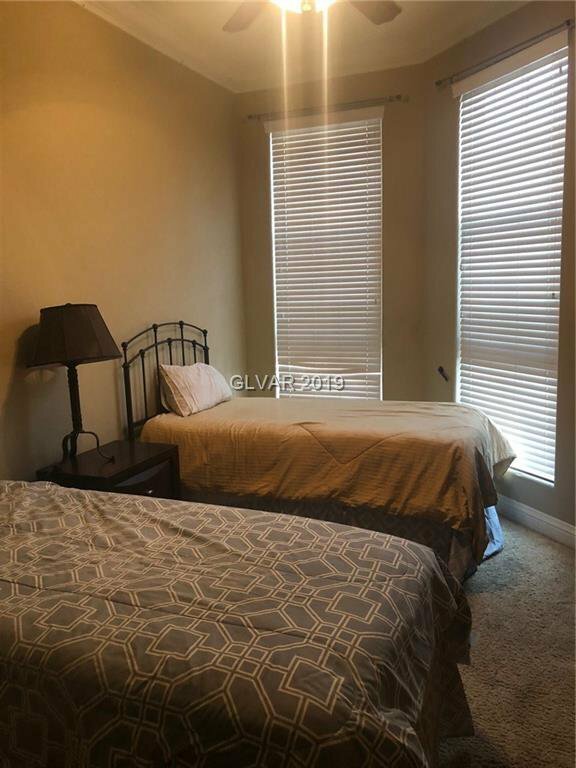 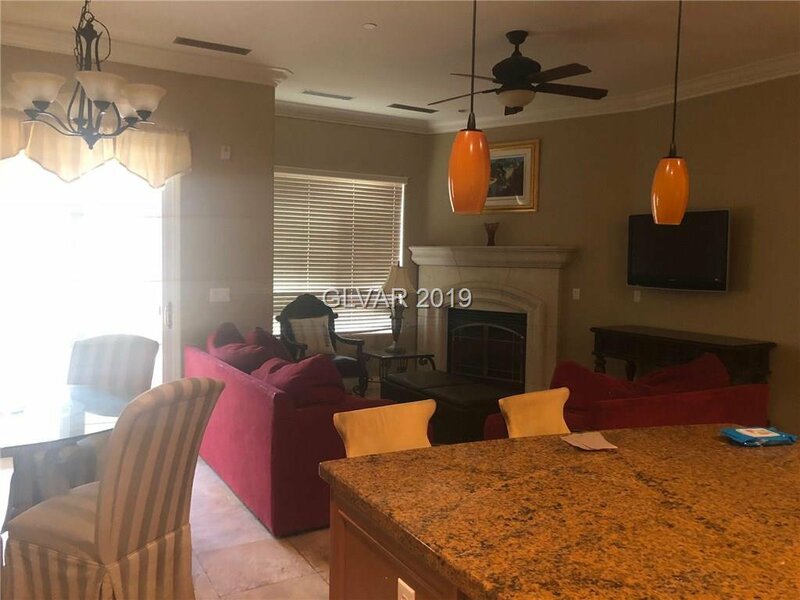 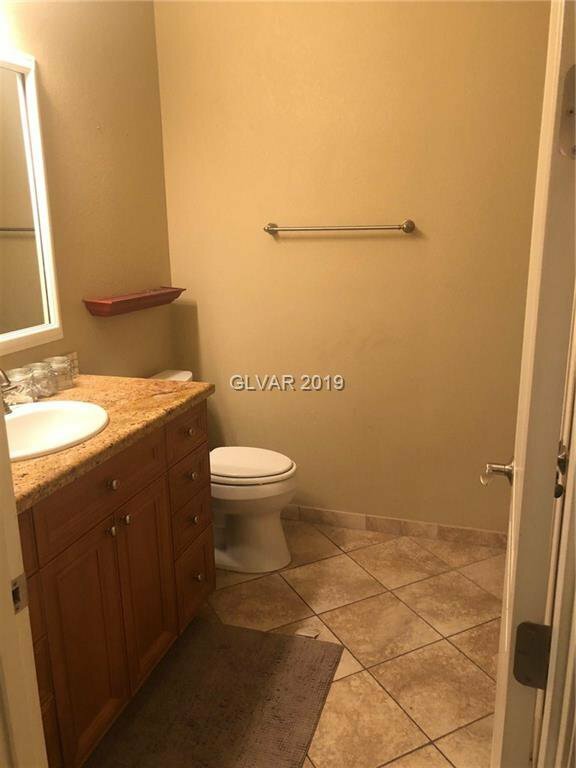 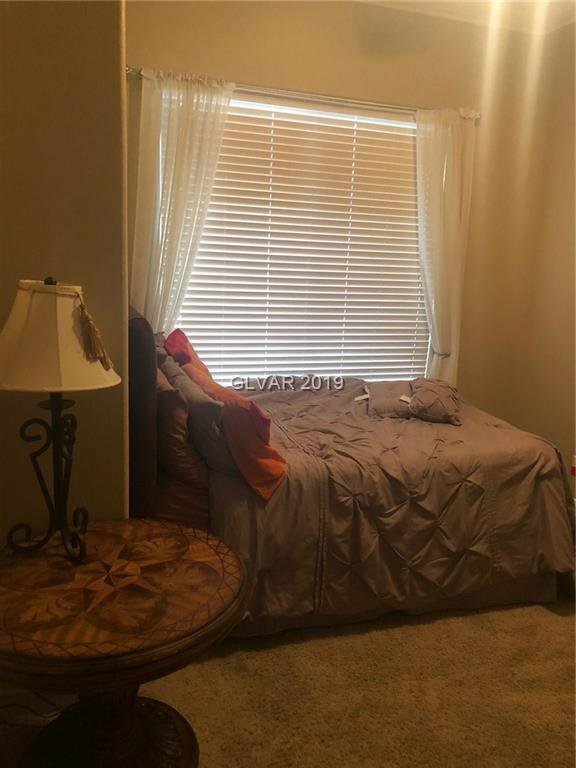 SPACIOUS 3 BEDROOM UNIT IS BEAUTIFULLY UPGRADED WITH CUSTOM TILE FLOORING, MARBLE FIREPLACE, VAULTED CEILINGS WITH CROWN MOLDING, STAINLESS APPLIANCES INCLUDING A WINE FRIDGE AND GRANITE COUNTERS. 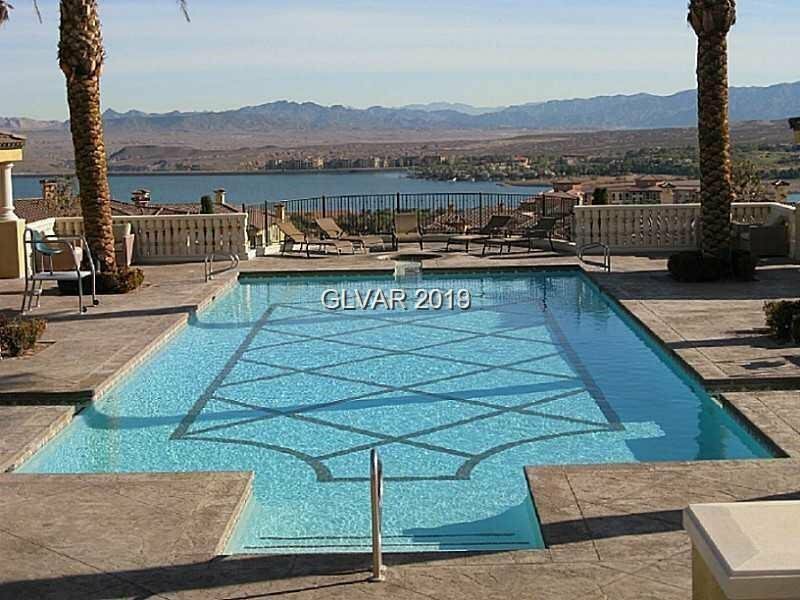 THE â€˜Vâ€™ COMMUNITY FEATURES A LARGE CLUBHOUSE RESEMBLING A TUSCAN VILLA, FITNESS CENTER AND POOL OVERLOOKING THE LAKE. 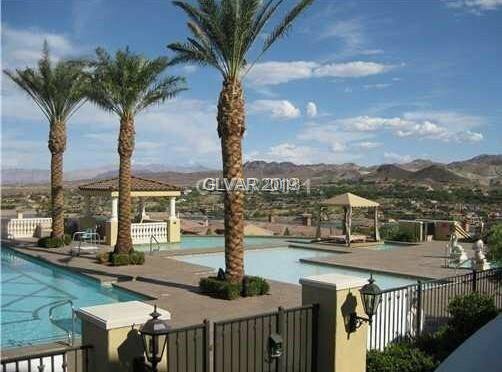 IT ALSO FEATURES TRAILS WITH GARDENS, FOUNTAINS AND CYPRESS TREES.